Despite undergoing renovations, and opening new airports, the fact still stands that when it comes to air travel, the Philippines is still trailing behind other developing countries. Just look at the long queues at the terminals, especially at the immigration counters which has drawn the ire of many passengers for its slow processing. 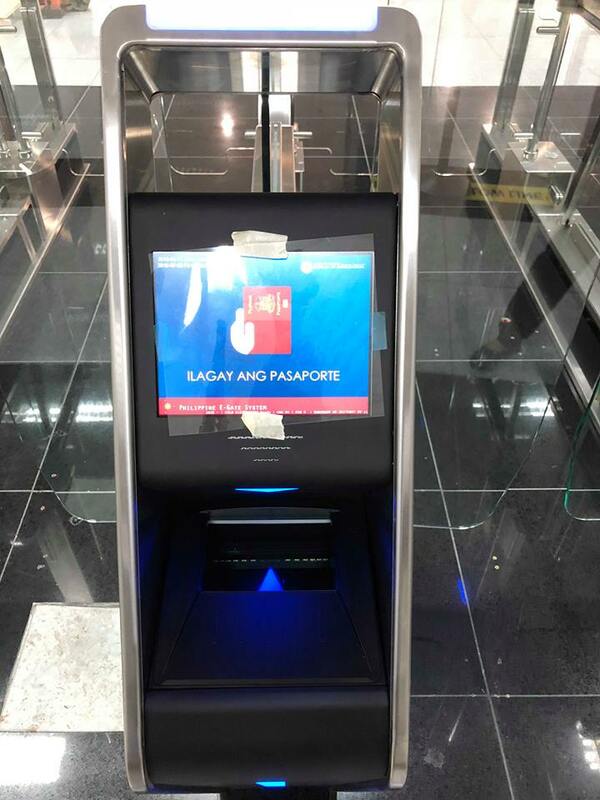 In an effort to solve this, 11 new immigration electronic gates have been installed at the Ninoy Aquino International Airport (NAIA) Terminals 1 and 3 arrival area. 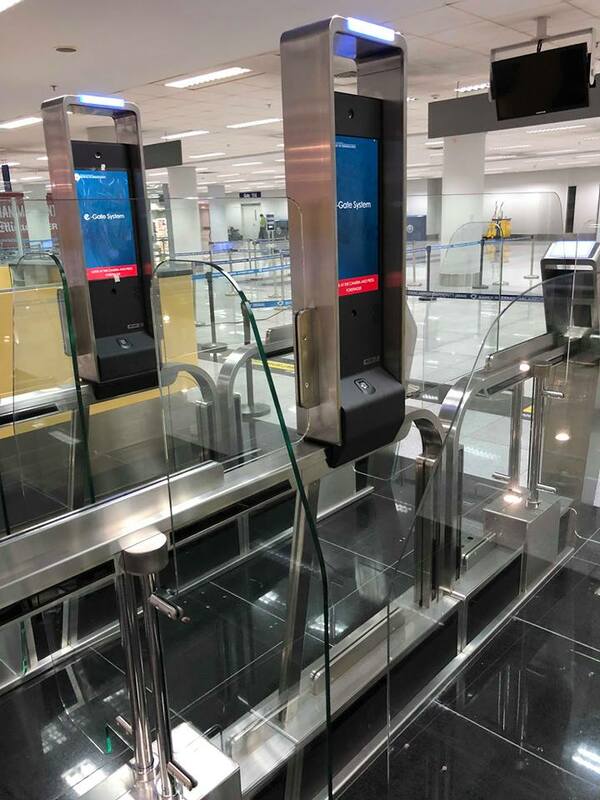 The addition of the e-gates is expected to speed up the lines at the immigration counters for biometrics, and facial capturing. Passengers can simply swipe their passports for the gates to open. The process is expected to take only 15 seconds for new passport holders and eight seconds for old passport holders. “The e-gates will be used by Filipinos only. So immigration officers will still need to cater to foreigners,” Bureau of Immigration Port Operations Division chief Red Mariñas said in an interview. Mariñas also said that the duration follows the international standards set at 45 seconds. 25 more units will be distributed to major airports in Clark, Davao, Kalibo, and the new Mactan airport.